Ready to enter the luxury-car segment but want something different from your normal German luxury cars? 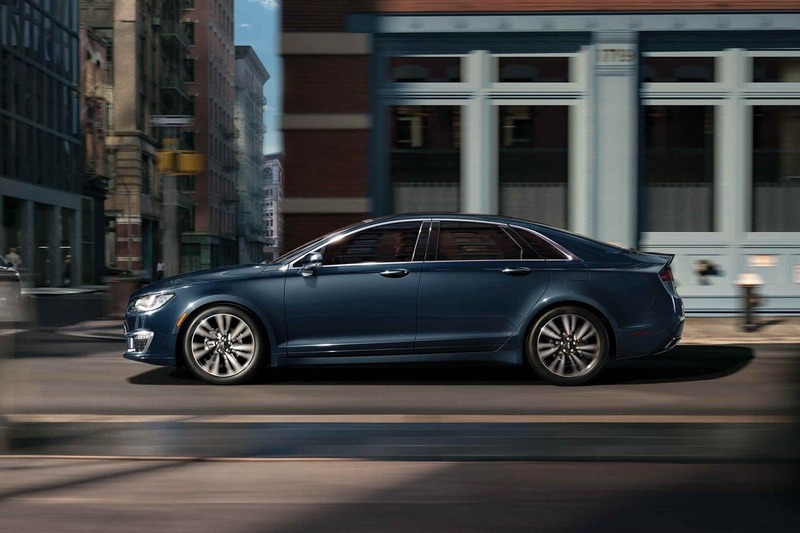 The 2019 Buick LaCrosse and 2019 Lincoln MKZ are great alternatives that offer plenty of performance, great ride quality, and loads of features. Which of these luxury rigs is better for our Saginaw, Michigan area luxury car shoppers? Continue reading to find out. As luxury midsize sedans, the 2019 Buick LaCrosse and 2019 Lincoln MKZ have a lot of similarities. In terms of size and features. Both vehicles feature stylish designs, standard 18-inch wheels, and plenty of standard LED lighting. The MKZ goes a step further with its standard HID headlights to the LaCrosse’s standard halogen lights. But the LaCrosse comes back with its distinctly European design that boasts tons of curves and classy-looking backside. 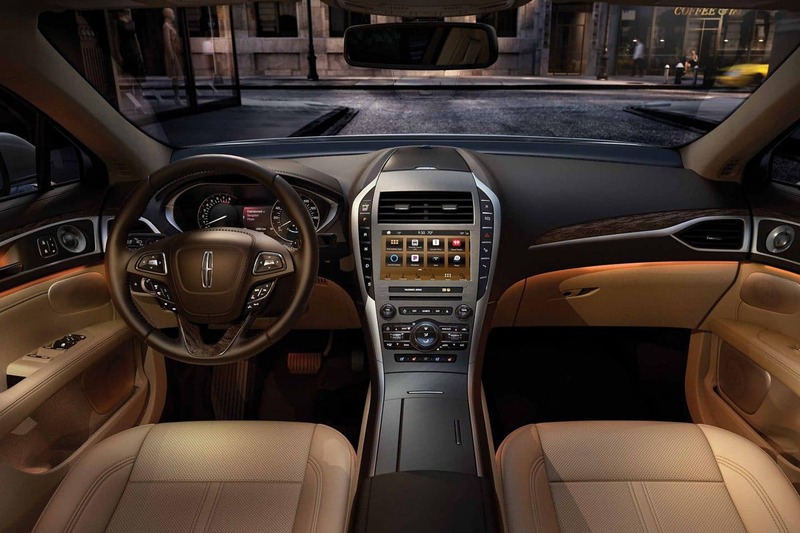 The Lincoln MKZ’s design is boldly American with its large grille, square headlights, and sharper body lines. One big knock against the MKZ is its massive rear brake bar that distracts from its otherwise clean look. In terms if size, the 2019 Buick LaCrosse measures 197.5 inches long, 73.5 inches wide, and 57.5 inches tall. It rides on a 114.4-inch wheelbase. The MKZ is taller by 0.6 inches, but it’s shorter by 3.6 inches and narrower by 0.1 inches. The MKZ’s wheelbase is 2.2 inches shorter. Inside, the 2019 Buick LaCrosse is filled with luxurious materials and tons of unique shapes to grab your eyes. Also, with Buick’s noise cancellation and enhanced noise reduction, the cabin is whisper-quiet. 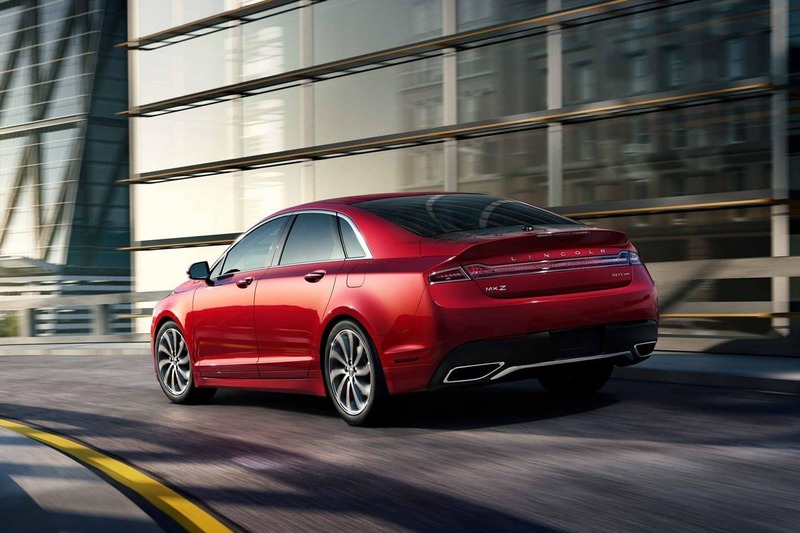 The 2019 MKZ, is also luxurious and loaded with premium materials, but it struggles to separate itself from its Ford Fusion roots. The MKZ makes up for some of its shortcomings with additional standard features, including an 11-speaker audio system, push-button transmission, and 10.1-inch configurable LCD instrument cluster. As midsize luxury sedans, the 2019 LaCrosse and 2019 MKZ are roomy. Up front, the 2019 LaCrosse offers 38.4 inches of headroom, 42 inches of legroom, 57.7 inches of shoulder room, and 54.8 inches of hip room. The LaCrosse beats the MKZ in headroom by 0.5 inches, but falls 2.3 inches behind on legroom and 0.3 inches behind in hip room. In the rear, the 2019 Buick LaCrosse has 37.2 inches of headroom, 38 inches of legroom, 56.6 inches of shoulder room, and 55.1 inches of hip room. The 2019 Lincoln MKZ falls short in headroom by 0.6 inches, legroom by 1 inch, shoulder room by 1.3 inches, and hip room by 1.3 inches. Clearly, the LaCrosse is better for hauling the kiddos or business associates in the rear seats. Trunk space is where the MKZ makes its comeback as its 15.4 cubic feet of room beats the 2.5-liter-equipped LaCrosse by 1.1 cubes and the V-6 LaCrosse by 0.4 cubes. The luxury-car segment is all about combining class with a little performance, and these models certainly offer that and more. The LaCrosse’s base engine is a 2.5-liter four-cylinder combined with a mild-hybrid system. At 194 horsepower, this is no performance car, but its 35 mpg city, 35 highway, and 29 combined is a benefit. Looking for power? Go with the optional 3.6-liter V-6 engine that pipes 310 horsepower and 268 pound-feet of torque through a nine-speed automatic transmission. Buyers can stick with the standard front-wheel drive or opt for a twin-clutch all-wheel-drive system for added traction. With front-wheel drive, the V-6 engine delivers LaCrosse 25 mpg city, 35 highway, and 29 combined. All-wheel drive drags this down to 20 mpg city, 29 highway, and 23 combined. The 2019 Lincoln MKZ offers three powertrain options, and they start with a 2.0-liter four-cylinder engine that pairs to an electric motor to deliver 188 horsepower. This power routes through a CVT and heads to the front wheels. This may not deliver an inspiring drive, but its fuel economy is great at 42 mpg city, 39 highway, and 41 combined. Want performance instead of fuel economy? There is the optional 2.0-liter turbocharged four-cylinder engine that injects 245 horsepower and 275 pound-feet of torque into this luxury midsize sedan. This power routes through a standard six-speed automatic transmission out to the front wheels. Buyers can opt for all-wheel drive. Fuel economy isn’t bad either at 21 mpg city, 31 highway, and 24 combined with front-wheel drive and 20 mpg city, 28 highway, and 23 combined with all-wheel drive. The range-topping engine is a 3.0-liter twin-turbo V-6 that pumps out 350 horsepower and 400 pound-feet of torque. This engine delivers up to 18 mpg city, 27 highway, and 21 combined with front-wheel drive. Adding all-wheel drive leads to a 1-mpg penalty across the board, but there is also a 50-horsepower reward, bringing it to 400 ponies. 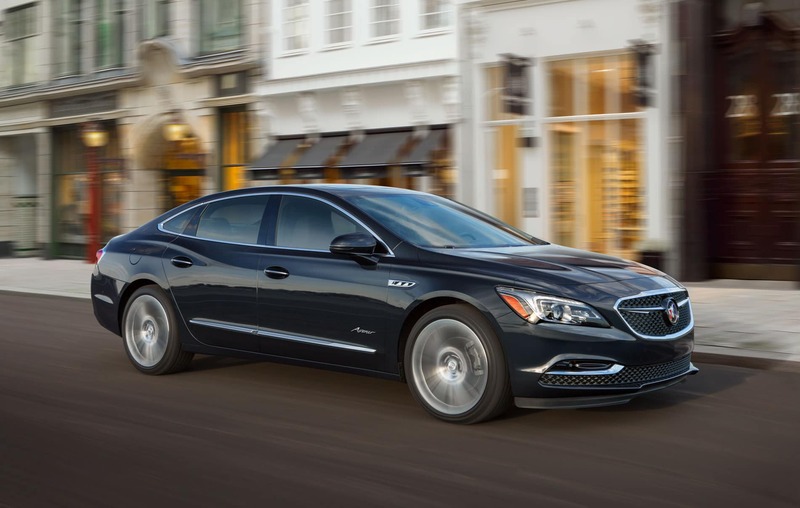 The 2019 Buick LaCrosse is available in six trims — 1SV, Preferred, Essence, Premium, Sport Touring, and Avenir – and starting prices range from $30,495 to $45,795. The 2019 Lincoln MKZ is also available in six trim levels — Base, Hybrid Base, Reserve I, Hybrid Reserve I, Reserve II, and Hybrid Reserve II — and their starting prices range from $35,995 to $44,995. 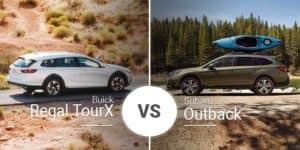 Who Should Buy the 2019 Buick LaCrosse? Looking for European-style luxury without the European price tag? 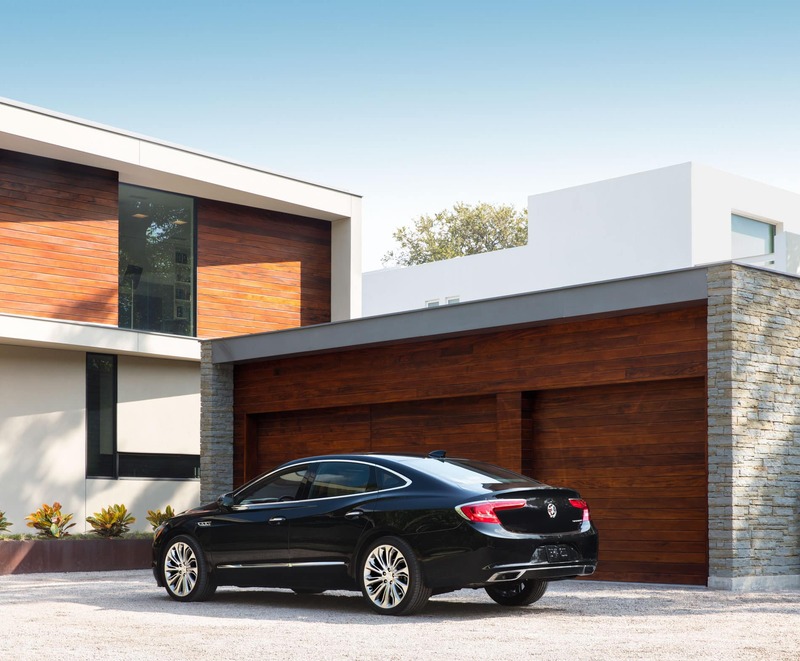 The Buick LaCrosse delivers just that with its swoopy exterior and shapely cabin. Who Should Buy the 2019 Lincoln MKZ? 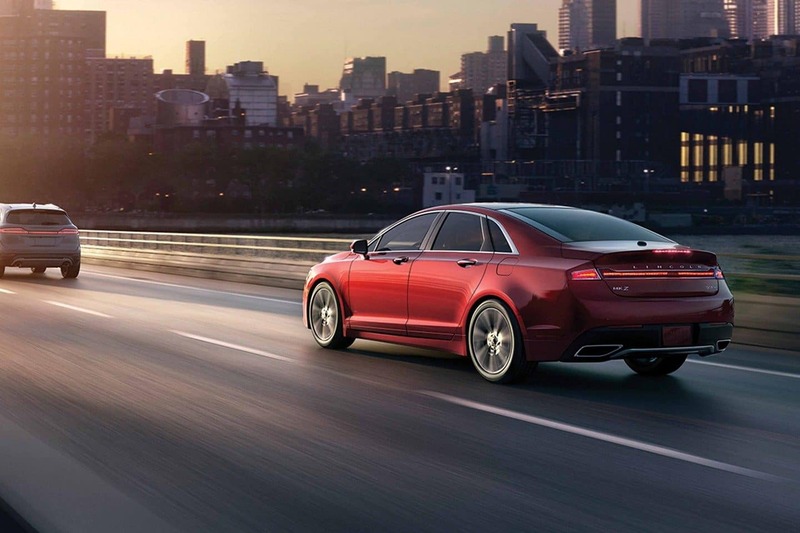 Buyers who want to save big on fuel or need big performance from their luxury sedan will be best suited in the MKZ. Also, those who prefer the American take on luxury will appreciate the MKZ’s styling. Ready to cruise the streets of Saginaw, Michigan in the luxurious 2019 Buick LaCrosse? 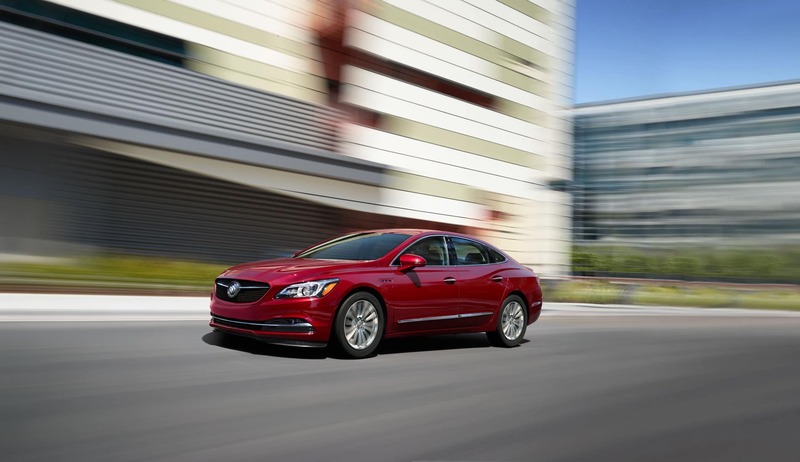 Stop by the Garber Buick new-car showroom serving Saginaw, Midland, and Bay City to test drive the LaCrosse. If you can’t make it in today, you can also check out our online inventory to see what 2019 Buick LaCrosse models we have in stock.